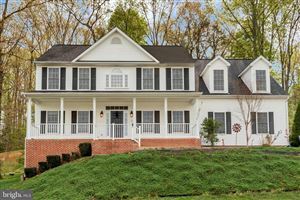 Fredericksburg Virginia has several new construction homes for sale. There are townhomes, single family homes, and condos currently under construction and being built right now. The opportunity to buy a new construction home is at a peak right now in the region. When going to buy new construction homes, you'll want to speak with a new home construction specialist, like Tim Crews. He will be able to negotiate with the builder to help you get all incentives that you want in your new home. Contact Tim Crews directly at 540.692.9144 to have your new construction questions answered.